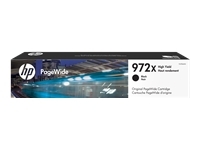 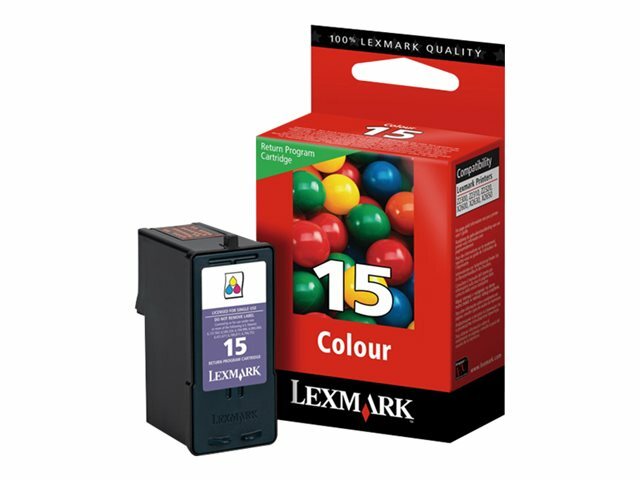 This high-resolution color cartridge uses Lexmark's exclusive dye-based inks. 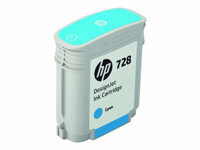 These inks, coupled with small drop sizes, produce vibrant color, clarity and detail for brilliant photos and sharp images. 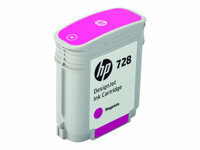 Variable size ink droplets as small as 3pL produce bright colors and precise images.